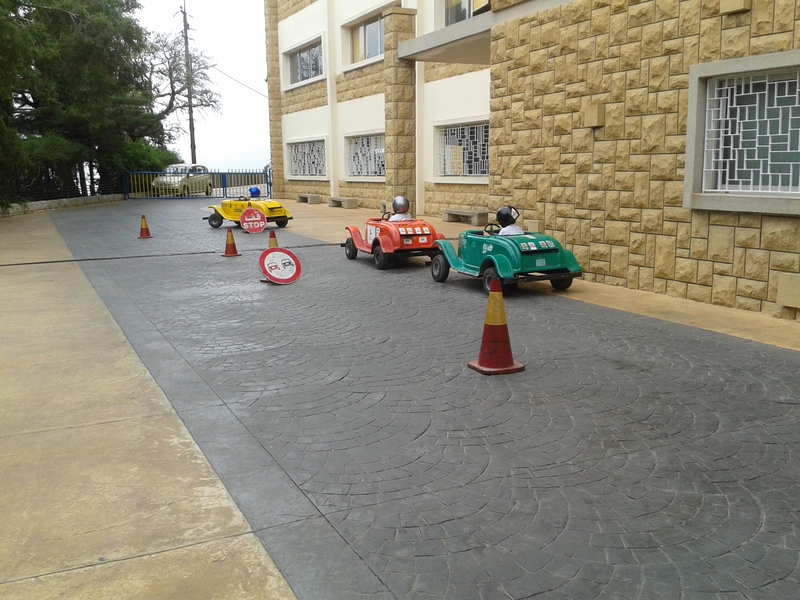 YASA held a Road Safety Day at Saint Joseph School. 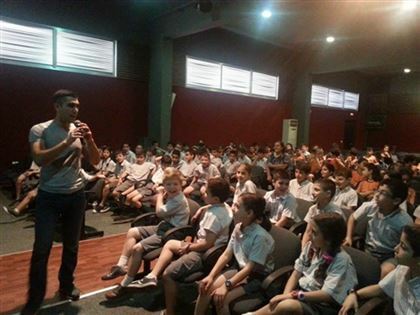 The campaign targeted 207 students along with their teachers. 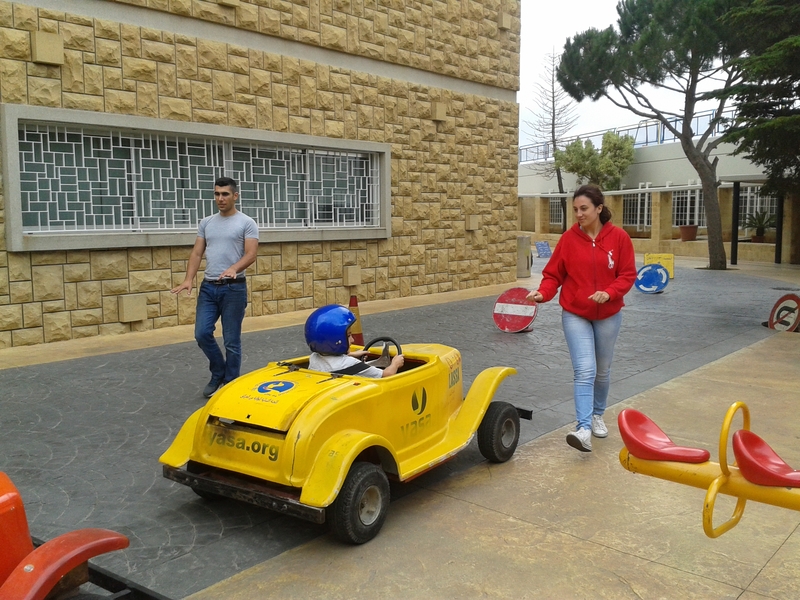 The participating students and teachers attended a road safety lecture that was given by Mr. Johnathan Choufany and Mss Chantal Raad, after which the students were taken outside to drive the YASA MiniCars that were brought to the school to help educate the students on road safety in a fun and entertaining way.